Alongside a website and face-to-face appointments, Pension Wise offers phone appointments. 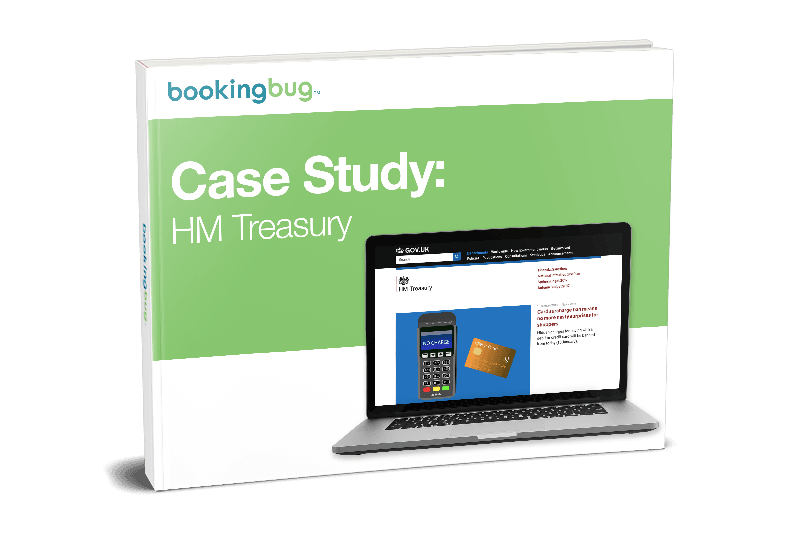 As a result, HM Treasury required a new booking platform to handle the influx of phone appointments and requests for impartial guidance. BookingBug was selected as core to that solution. Pension Wise's improved customer service by eliminating time-consuming administrative tasks. Read the case study for an in-depth look into how appointment scheduling can solve constituency needs while optimizing employee time.